Paul is the Chief Strategy Officer at Xinova where he is responsible for global revenues, new business models anddeveloping, communicating and sustaining corporate strategic plans. 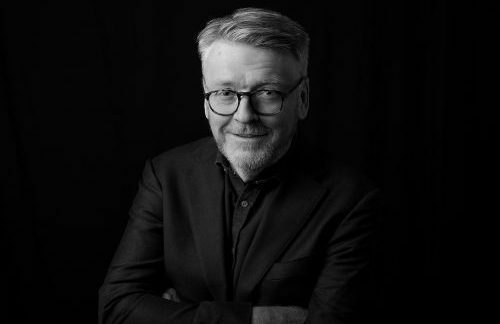 He was integral to the early development of Xinova’s ‘sponsored invention’ programs, when he was the Australian/New Zealand Country Head and also in charge of monetisation across Xinova’s Asian offices. He has over 25 years’ experience in the corporate, government, and not for profit sectors. His roles prior to Xinova include: senior executive positions at infrastructure and telecommunications companies Bilfinger Berger, Telstra, and Baulderstone Hornibrook; Executive Officer and Vice President of the Internet Corporation for Assigned Names and Number (ICANN), an organization at the heart of the Internet where he set up the Washington DC office and negotiated a new accountability mechanism with the United States Department of Commerce and the Congress; and Chief of Staff and Senior Adviser in State and Federal government portfolios including Health, Forestry, Water, Infrastructure, Housing and Higher Education. Paul is an Independent Director of the ANZAC Medical Research Institute and an Ambassador for Business Events Sydney. He holds a Bachelor of Arts from Macquarie University, Sydney and is an Honorary Associate, Mentor and Guest lecturer at the University of Sydney.